We’ve covered a few of our favorite textures for fall, but today we’re touching on (no pun intended) one of our all-time favorites: quilted pieces! Thanks to F/W 14 runways like Miu Miu, Dior, and Chanel, everyone will be sporting these blanketed pieces all season long, and you should too! Get onboard with the trend, and shop our favorite quilted pieces below! 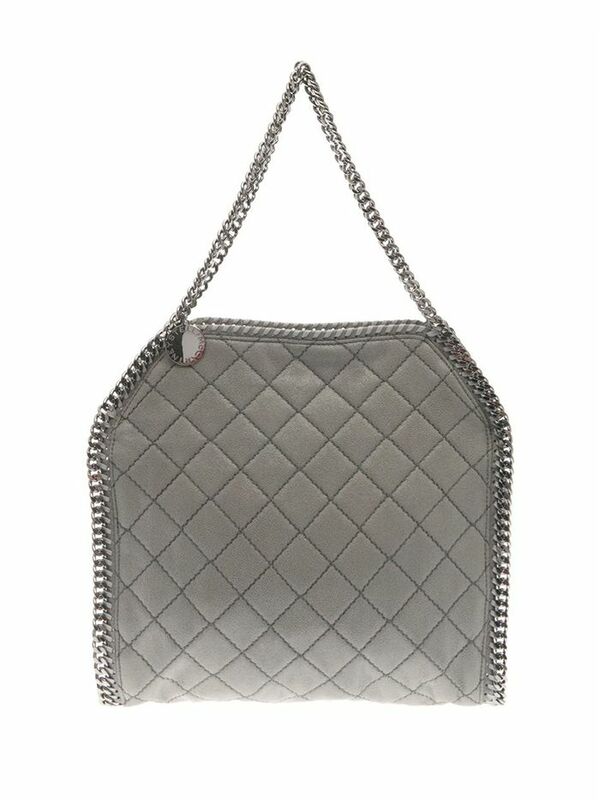 Swap your summery woven bag for this luxe quilted purse. Shop more chain-strap bags here! 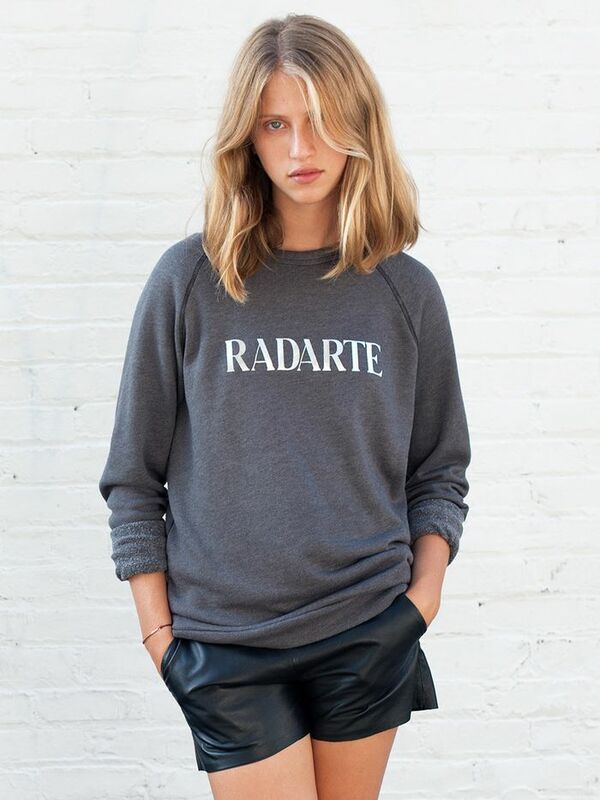 Complement this heather gray sweatshirt with a pair of mom jeans and ankle boots. We’d layer a crisp button-down shirt under this boxy top. Check out a few more of our favorite boxy tops here! Who said being stylish meant you couldn’t be comfortable? Not us. Miu Miu’s fall collection was chock-full of quilted pieces, and this vest was one of our favorites. Check out more of Miu Miu's awesome pieces for fall here! Style these ankle boots with a black shift dress for a thoroughly mod look. Voila! A dress that will last you well through holiday season. Shop more amazing sneakers here! Once it gets chilly this skirt will look so charming with black tights. This emerald belted coat is simply divine. Try pairing a sheer button-down with this voluminous skirt. Shop more fall skirts here! Slip into these non-basic flats this fall. We’re big fans of the wrap skirt, especially when it’s quilted. Want a more affordable bag? We love these! This is the type of sweater that will get you loads of compliments. Do you own any quilted pieces? Share how you wear them in the comments!